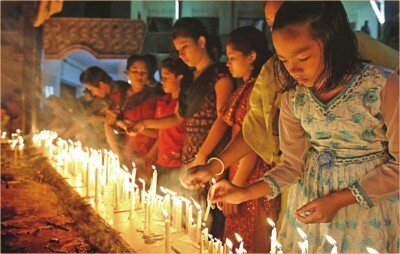 Bangladeshi Buddhist devotees light candles at Nandakanon temple, Chittagong, on the occasion of Madhu Purnima, the biggest festival behind Vesak, which commemorates the Buddha spreading the message of peace (The Star Daily). 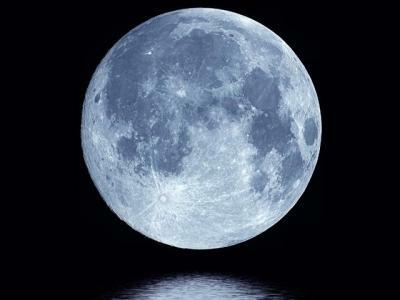 The full moon observance day of the Indian month of Bhaadra (August September) commemorates a time when Buddhist monastics in ancient India were disputing. Even the Buddha could not calm their quarrels -- until he took the drastic action of withdrawing into the forest alone. People and supporters heard of this and neglected to make offerings to the quarrelsome recluses, who eventually settled their differences. 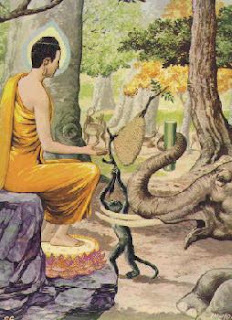 While the Buddha was alone into Parileyya forest, an elephant and monkey tended to his needs, making an offering of fruit and honey. This event -- Madhu Purnima -- is commemorated in Buddhist Bangladesh (particularly in Chittagong and the Hill Tract regions of a now predominantly Muslim country, which the British separated from India in a divide and conquer move as they departed after decades of colonial occupation). Thus have I heard. 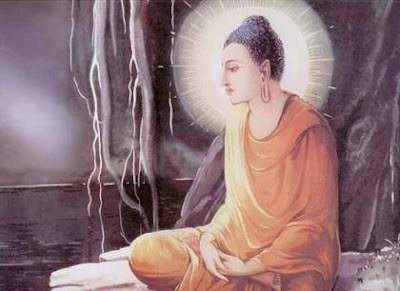 On one occasion the Buddha was staying near Kosambi, at Ghosita's monastery. Early in the morning, having dressed and taken his bowl and outer robe, he went into Kosambi on alms round. Returning after his meal he set his lodging in order and -- without calling on his attendant or informing the community of monks -- he set out wandering alone. Not long after he left, a monk went to Ananda and said, "Just now, friend Ananda, the Blessed One set his lodging in order and without informing anyone set out wandering alone." 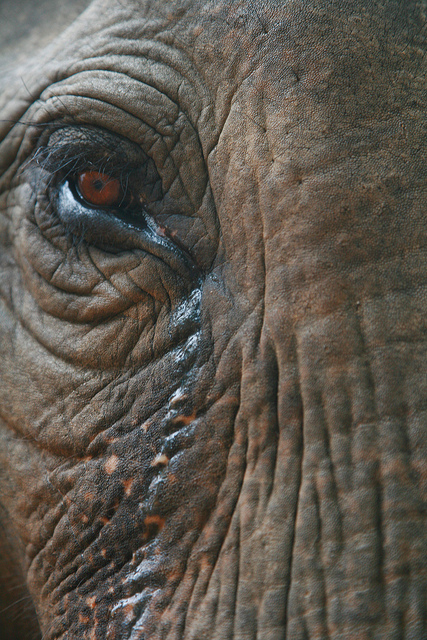 "Whenever he does this he wants to live alone," Ananda explained. "He is not to be followed by anyone at such times." After wandering by stages the Buddha came to Parileyya forest and chose the root of an auspicious sal tree as his lodging. Then a large number of monastics went to Ananda, exchanged courteous greetings, sat to one side, and said: "It has been a long time since we heard a Dharma talk in the Blessed One's presence. We want to hear a Dharma talk in the Blessed One's presence." "All things are dependently originated." 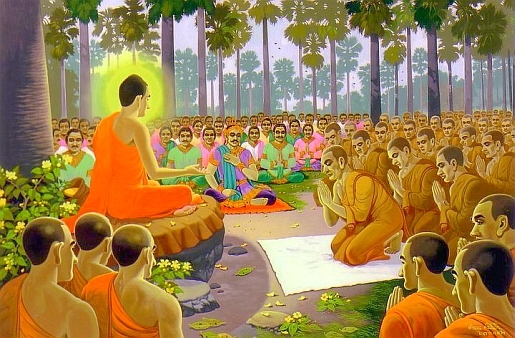 Together with them Ananda went to the Blessed One, bowed, sat to one side, and the Buddha instructed, urged, roused, and encouraged them with a talk on Dharma. On that occasion this train of thought occurred to one of the monks: "I wonder, knowing in what way, seeing in what way, does one without delay put an end to the corruptions?" "[Here is how.] 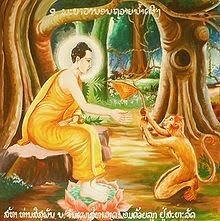 An ordinary, uninstructed worldling -- with no regard for noble ones [those who have attained various stages of enlightenment], who is not well-versed or disciplined in their Dharma, who has no regard for people of integrity, who is not well-versed or disciplined in their Dharma -- assumes form to be self. This assumption is a [compounded] formation. "What is the cause, what is the origin, what is the rearising (birth), what is the coming-into-being of this formation? To an ordinary uninstructed worldling, touched by that which is felt born of contact with ignorance, craving arises. Such is that formation born. And it is unstable (radically impermanent, in constant flux), compounded (not independent but utterly dependent on conditions, not a self but an aggregate, a heap), dependently co-arisen [with and based on the factors that constitute it]. "That craving... That feeling... That contact... That ignorance is unstable, compounded, dependently originated/co-arisen. It is by knowing-and-seeing in this way that one without delay puts an end to the corruptions. Wild animals were calmed around the Buddha. "This assumption is a formation. What is the cause, what is the origin, what is the rearising, what is the coming-into-being of this formation? "To an ordinary, uninstructed worldling touched by feeling born of contact with ignorance, craving arises. Such is that formation born. And that formation is unstable, compounded, dependently co-arisen. That craving... That feeling... That contact... That ignorance is unstable, compounded, dependently co-arisen. It is by knowing-and-seeing in this way that one without delay puts an end to the corruptions. "Or... one may be doubtful and uncertain, having come to no conclusion with regard to the true Dhamma. That doubt, uncertainty, and coming-to-no-conclusion is a formation. "What is the cause, what is the origin, what is the rearising, what is the coming-into-being of that formation? To an ordinary, uninstructed worldling touched by what is felt born of contact with ignorance, craving arises. Such is that formation born. And that formation is unstable, compounded, dependently co-arisen. That craving... That feeling... That contact... That ignorance is unstable, compounded, dependently co-arisen. It is by knowing-and-seeing in this way that one without delay puts an end to the corruptions." Catholic Church is "200 years out of date"